To Know about seasonal allergies which is one of the most common forms of allergic rhinitis, an allergy of the upper respiratory system. What if 5-10 minutes a day of meditation could make you 10 percent happier and reduce your allergies? Is their a connection between allergies and air pollution? High ground ozone may contribute to allergy symptoms. Inflammation caused by allergies may lead to chronic disease. Environmental and food allergies skyrocket in U.S. Chronic sinusitis is often misdiagnosed as allergies because of similar symptoms. Allergies can produce ear-related symptoms, such as popping and itching. Masks may be helpful in reducing allergy symptoms and colds. A wide selection of medications are available for treating your symptoms. Simple homespun remedies may help reduce some of the discomfort caused by allergies. Having trouble with gassy stomach? Antihistamines may be a contributing factor. Eating a more restricted paleo diet may offer relief from allergies. Be wary of some types of wood and charcoal when barbecuing to prevent allergy and asthma attacks. Herbal remedy may help relieve congestion, sneezing and runny nose. You can have a safe camping trip this summer if you do extra pre-planning and take precautions. Yeast syndrome often overlooked as cause of chronic sinus problems or allergies. Ringing in the New Year with alcoholic beverages may trigger allergy symptoms in some individuals. Cottonwood trees often wrongly get blamed for allergy symptoms when their cottony seeds are flying. Allergy season arrives early in many parts of U.S. Try cold compresses, eye washes or drops for relief. Get ready to fight back. Fall allergies and colds strike when the weather turns cooler. Fall allergy symptoms can be overwhelming. Oral allergy syndrome (OAS) can affect those with ragweed allergy. Natural anti-inflammatory may help relieve allergy symptoms. Sending flowers to mom? Which flowers are best for allergy sufferers? Grass pollen may still be stirring up allergies in areas that had wet spring weather. Ideas for celebrating with safe traditions for allergy sufferers. Remedies may help in treatment of allergies and asthma. Flonase, Nasacort, Omnaris provide similar benefits with the main differences being the containers and price. Study finds locking lips and other endorphin-boosting activities may be beneficial for your immune system and allergies. Enjoy a safe Fourth of July by avoiding fireworks plus a recipe for those with food allergies. Help get your allergies under control. Start with your home environment and personal habits. Become your own healer by developing an awareness of how your thoughts/emotions impact your allergies and overal health. Yeast syndrome should be considered in individuals with chronic sinus, upper respiratory conditions and allergies. Sensitivity to molds can be culprit if allergies persist after pollen season ends. Antihistamines may work wonders for some but don’t discount home remedies. Alternative therapy leaves questions of legitimacy. Try tweaking the amount of salt in your solution to get more benefit from sinus cleansing. Commonly used nasal sprays provide short-lived relief before worsening your symptoms. Long-term use may result in serious side effects. Alternative remedies for seasonal allergies: Are they worth checking out? Neti Pots are almost like genie lamps. 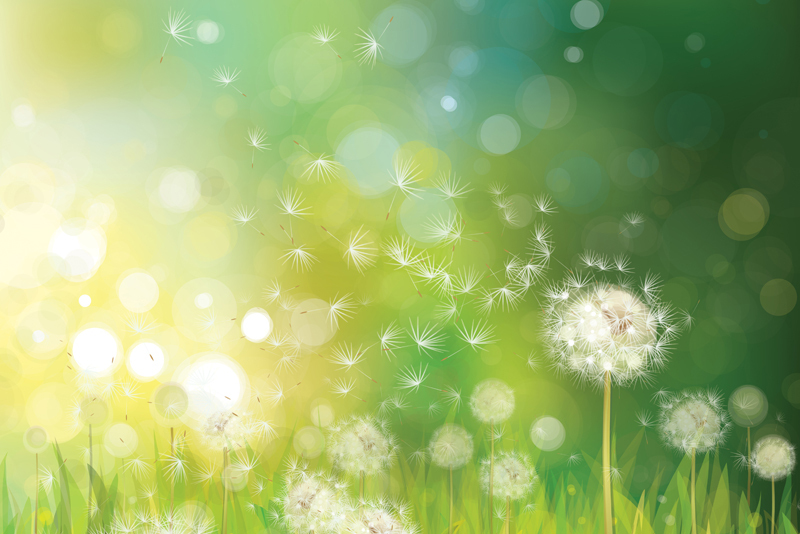 For some, they work like magic to keep allergy symptoms under control. Fixing your gut may strengthen your immune system and reduce your allergies. Living well is possible with this chronic condition. Your sneezing style may say a lot about your personality. Natural D-Hist, Allercide may help provide relief from allergy symptoms without side effects. Can where you live make a difference in how bad your allergies are? Up and down temperatures create perfect conditions for allergies and colds. What are the pros and cons of sublingual allergy drops? Supplements can play a role in allergy treatment but make sure you are getting what you pay for. An overgrowth of yeast in the digestive tract may be contributing to your allergies, chronic sinusitis and lowered resistance to infections. Don't let allergies stop you from going on a trip. Are you tired and suffering from seasonal allergies? Then you are not alone. The U.S. allergy rate has doubled in the last 30 years. Indoor allergens can trigger symptoms even when the snow is flying. You've used antihistamines or nasal sprays for your allergies but have you tried worms? Prolific garden vegetable can cause itchy skin rash and oral allergy syndrome.